This eBook also tells you what NOT to do, so you can avoid common mistakes that can really slow down your divorce. 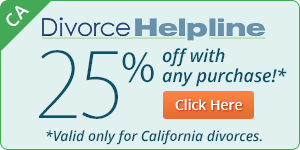 Follow our proven strategies to finish your divorce faster. Delays caused by trying to settle disagreements in court can bog your case down for years, whereas even when all is settled and all your paperwork is complete, delays in processing paperwork in underfunded and understaffed courts can take many months (5 to 12) in busy counties and several weeks in even the fastest counties. 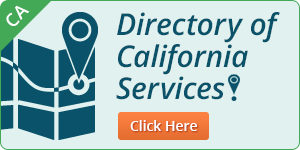 We give you the details in How to Get a Fast California Divorce . Our goal is to show you how to avoid or at least minimize all unnecessary delays.